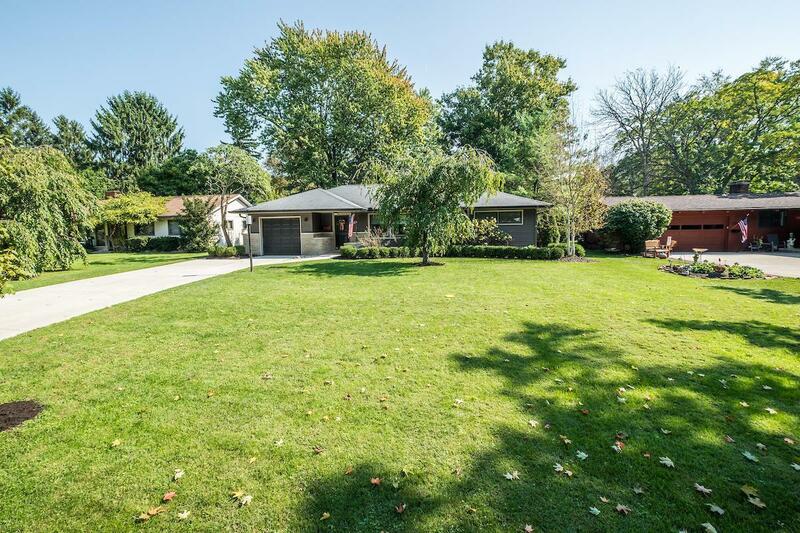 This stunning Upper Arlington house is the definition of ''turn-key'' and will not last long! Featuring gorgeous updates throughout, the 3 Bedroom, 2 Bathroom home is located within walking distance of many restaurants and stores at Kingsdale. This quiet street is the perfect place to call home. 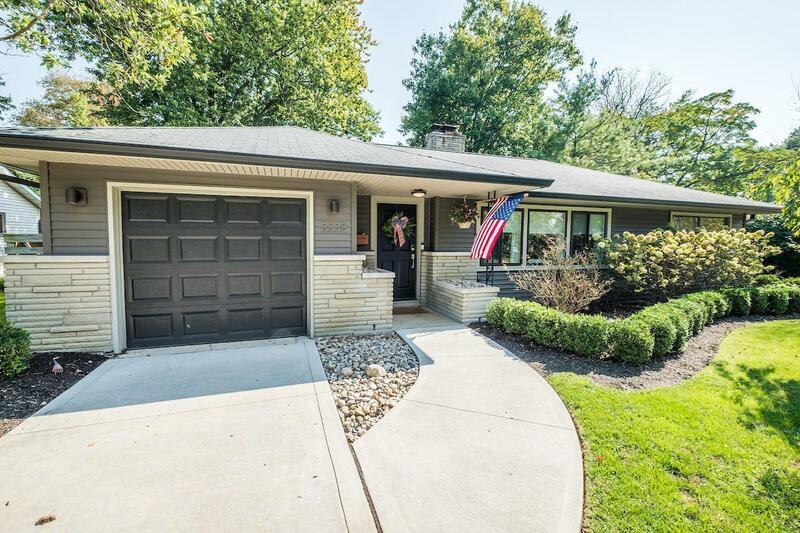 Current Owner has installed a brand new furnace and whole home air purification system, new carpet in the basement, new paint and window dressings throughout, new fans in bedrooms, and a custom golf chipping green in the oversized back yard. 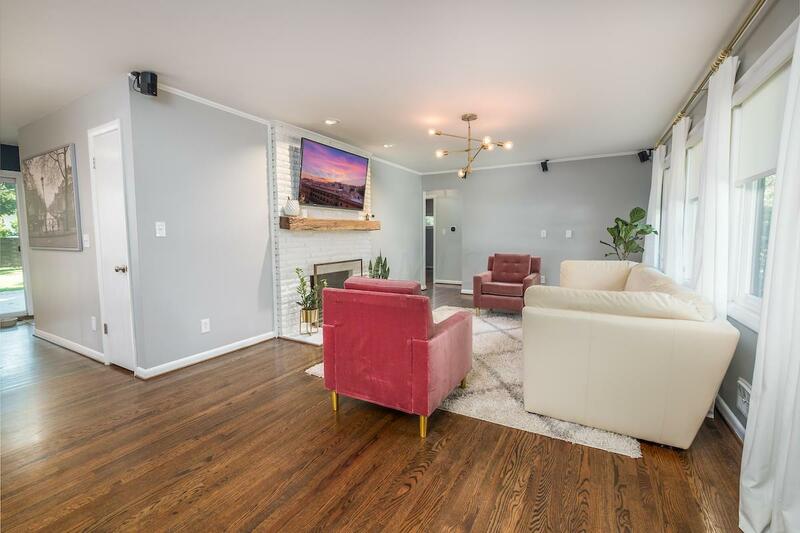 There is also a whole home generator, custom privacy fence, landscaping and a patio with built in fire pit which rivals the breakfast nook as the best part of the property! 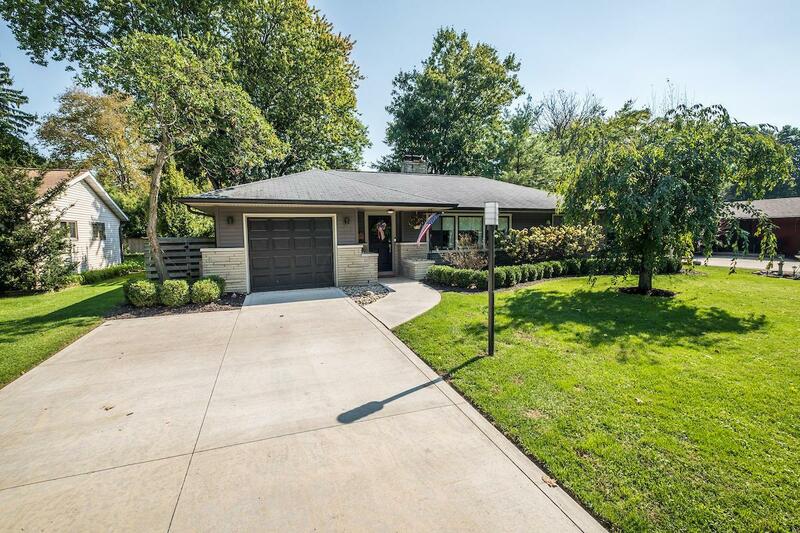 Come see it in person at the Open House on Sunday, October 14th, from 12 - 2 PM.